PJ Raval returns to LAAPFF with this film about grassroots activists in the Philippines who are spurred into action when a local transgender woman is found dead in a motel room, with a 19-year-old U.S. Marine as the leading suspect. As the activists demand answers and a just trial, hidden histories of U.S. colonization come bubbling to the surface in this multifaceted investigation. America has had a military presence in the Philippines since before WWI and has long considered the island country an important ally in the Pacific. 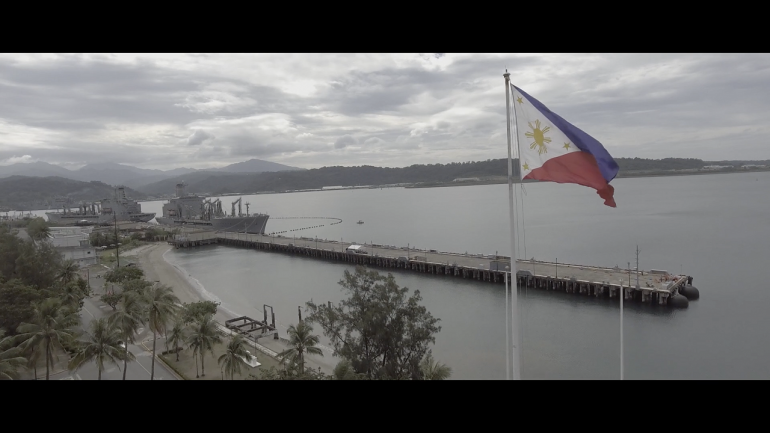 A Visiting Forces Agreement (VFA) enacted in 1999 has led the way for thousands of US soldiers to engage in joint military exercises in Subic Bay. Located in the city of Olongapo, the base and the VFA have created an economic boom for the city. Jennifer Laude was a trans Filipina woman living in Olongapo. At age 26, she was murdered by US Marine Private First-Class Joseph Scott Pemberton in a hotel room after he discovered she was a trans woman. 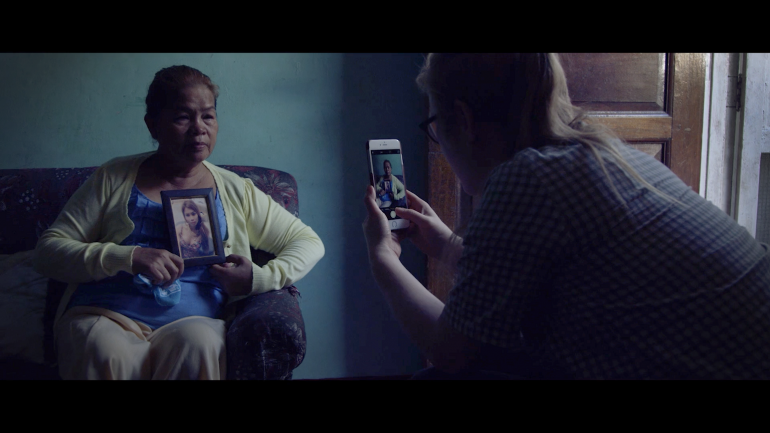 Through the research of investigative reporter and trans Filipina-American, Meredith Talusan, director PJ Ravel documents the harrowing, yet hopeful story of Jennifer’s death and how the trans community worked to bring Pemberton to justice. He traces the history behind the VFA and how America uses its status as a world superpower to immorally hold itself above the law, especially in investigating the factors that led to Jennifer’s fate. This powerful documentary also balances the dichotomy between how the Filipino community in Olongapo both supports Jennifer’s family yet needs the money US soldiers spend. After Jennifer’s murder, US Marines were no longer allowed shore leave, causing shop owners to struggle, showing how connected foreign economies are with the American military. PJ Raval is an award‐winning filmmaker whose credits include TRINIDAD (Showtime, Logo) and BEFORE YOU KNOW IT, which follows the lives of three gay senior men, described by indieWIRE as “a crucial new addition to the LGBT doc canon.” An accomplished cinematographer, PJ shot the Academy Award‐nominated Best Documentary, TROUBLE THE WATER and is a 2015 Guggenheim Fellow, 2016 Firelight Media Fellow, and a 2017 Robert Giard Fellow. Imagine a man who transforms into the Most Beautiful Butterfly then flies free into the world.